Recently updated, our list of top rated laptops includes the best modern touchscreen capable laptops and featherlight ultra thin laptops. These are PC laptops only, and all under $600. Each one is great for the road warrior, but be careful to choose what is right for you. Often times portability comes at the cost of performance, but we took care of that by including an incredible list of diverse machines. Toshiba model costs less simply because it uses a cheaper processor. The AMD processor is an e-series dual core and should run just as fast as the Intel competitor. 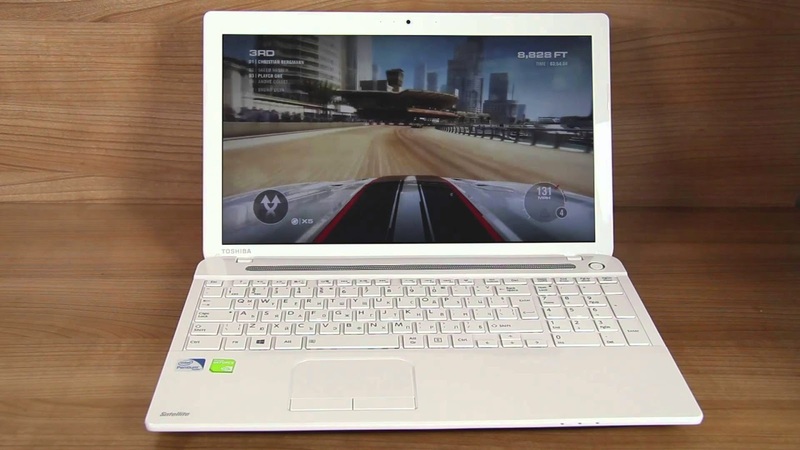 In fact, since it uses an AMD processor you get the performance of an AMD Radeon graphics processing unit, actually making this a better laptop for gaming. If you want to save a little money but still have a high quality laptop, absolutely check this one out. 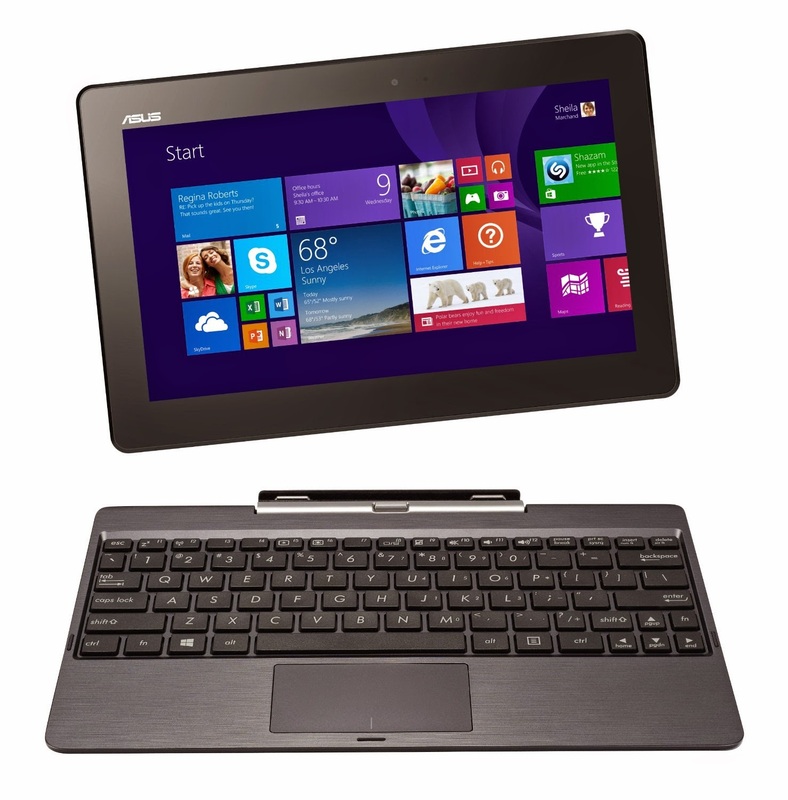 This ASUS is packed with modern technologies like IceCool Technology that keeps the palm rest cool, and Palm Proof Technology that prevents inadvertent cursor movement when typing. It also has SmartLogon facial recognition technology, allowing you to logon password-free. It also has 320 gigabytes of hard drive space and one USB 2.0 port and one USB 3.0 port. The X200 series is probably the most portable laptop in existence. It weighs in at just 3 pounds and is under 11 inches in diameter. This is practically a huge a cell phone with massive processing power and a touch screen. The corei3 processor uses very little power and keeps battery life high. With 500gb of storage and 4gb of ram, you can store your media and play it too. If you do not need Microsoft Office, and you generally use your laptop for browsing, email, facebook, and other basic things you don’t need to look any further. Chromebooks are inexpensive, functional, and beautiful. 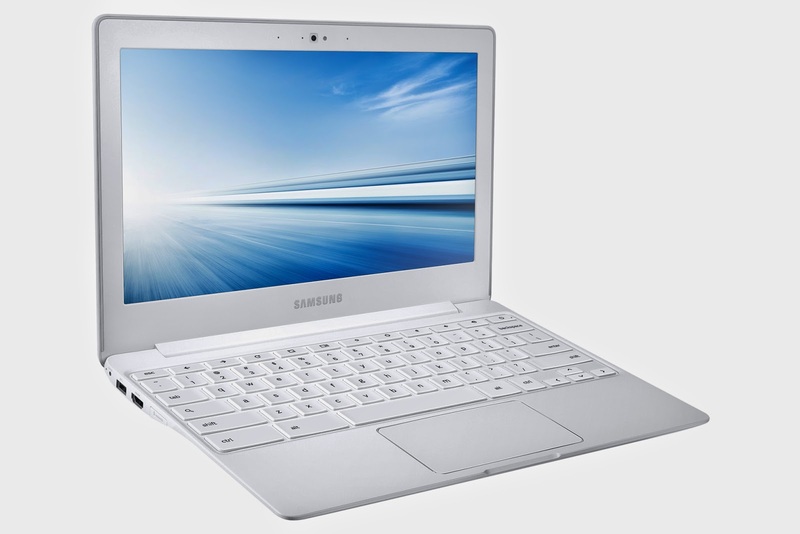 This latest Samsung Chromebook is an excellent laptop replacement that is far easier to use than Windows 8. Google’s own Chrome OS is sleek and fun to use, and integrates seamlessly in to your Google account just like an Android device. The quality of Samsung electronics further pushes the value and makes this a sweet buy. 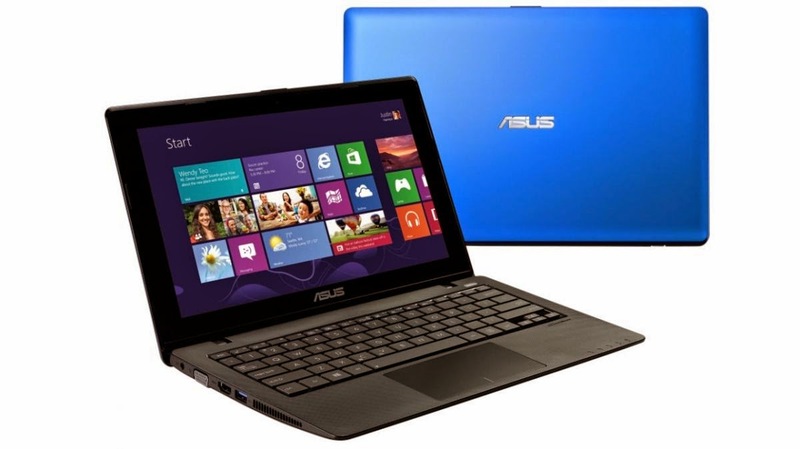 At a very low price you can have a new tablet and a new laptop in one. 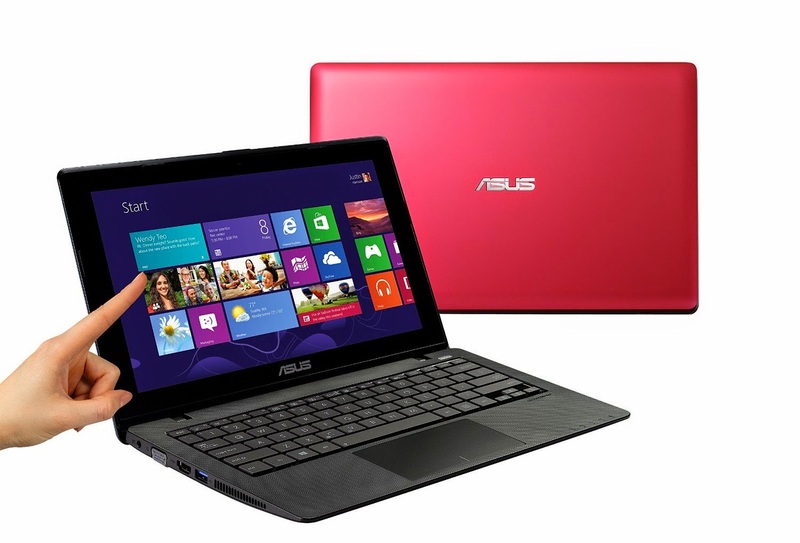 This device is powered by an ultra fast Intel quad core processor and comes with over 500GB of solid state storage. The screen has brilliant colors and high resolution for its relatively small size. It is the perfect device for travel, productivity, and entertainment. The very best thing about this device is the 11 hour battery life, so you can do what you need to do without interruption. You can buy the transformer in white, black, or pink making it a great option for students. 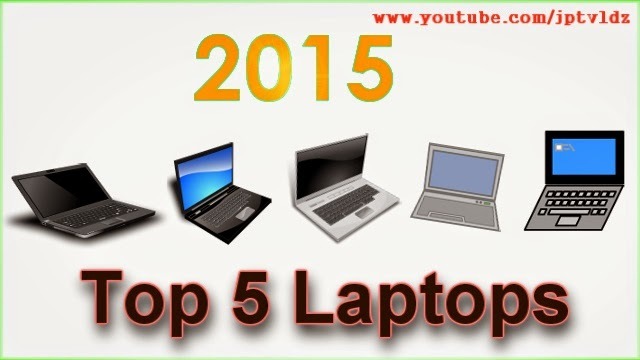 They are the top 5 branded laptops under $600.If you have any kinds of questions please comment below i will definitely help you to solve your problem.That's it for today see you in next post.